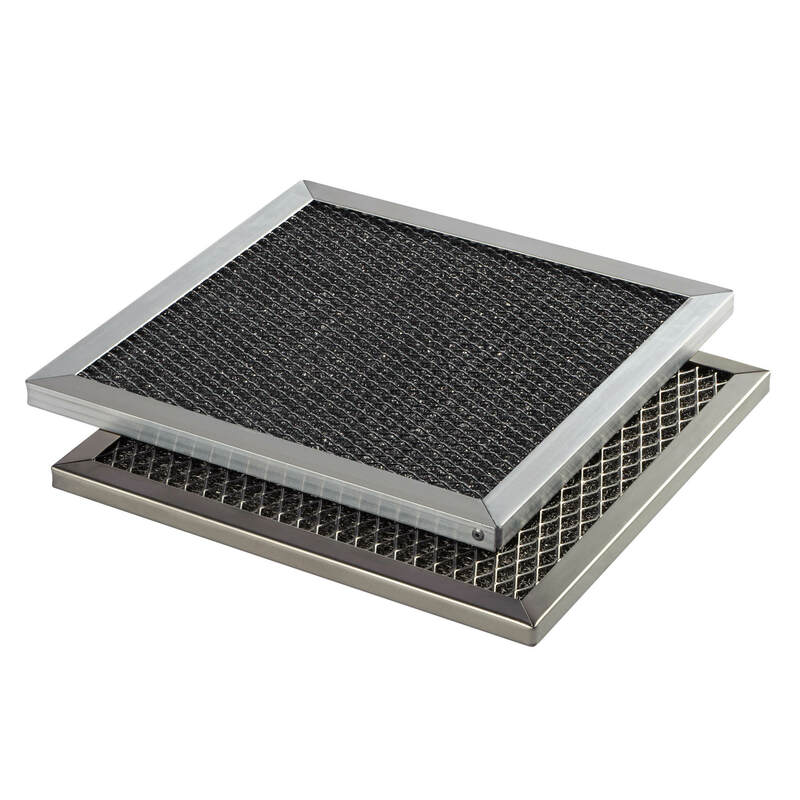 Grease separation filters belong to the established equipment in industrial kitchens, but also in industry, the grease separation filter fulfils an important task in different sectors for the separation of hot vapours containing oils and greases or for the condensation of vapours. Furthermore, knitted wire mesh is also used as preliminary stage filters for bag filters or filter cells for coarse dust separation. The interior material of the grease separation filter consists of finely woven expanded aluminium or stainless steel, with a maximum separation efficiency of 90 to 95%. On request, the grease separation filter can also be constructed with knitted wire mesh.